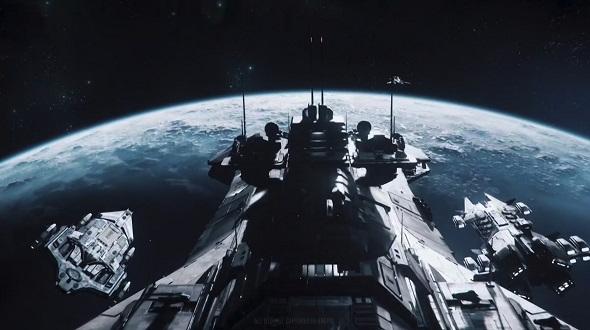 Star Citizen got a new in-engine trailer at the PC Gaming Show at E3, teasing its forthcoming alpha 3.2 update. If we’re to conclude anything from the new video, its that the update aims to iron out some of the issues with Star Citizen’s beleaguered FPS module. The trailer is below for your viewing pleasure.